Due the various recognitions of RDW is Alltruxx able to arrange many things for you at our office. 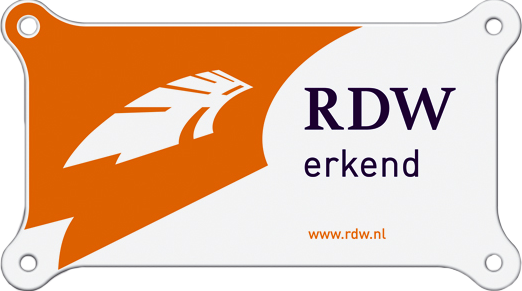 Registrate a Dutch vehicle (for Dutch residents), we will arrange it for you. When you sell a Dutch vehicle to us, you will receive a “vrijwaringsbewijs” immediately or sended by mail. When a vehicle is sold abroad, Alltruxx provides an official export declaration and it will be deregistered at the RDW as exported.